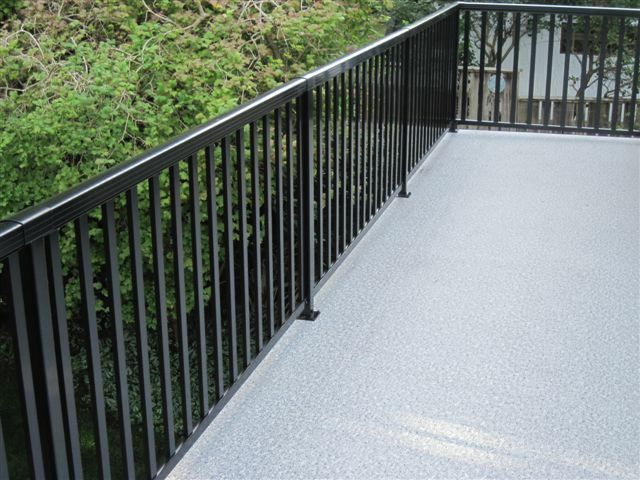 Our wide picket railing has a stylish design and is amazingly simple to assemble! 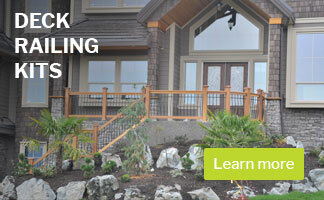 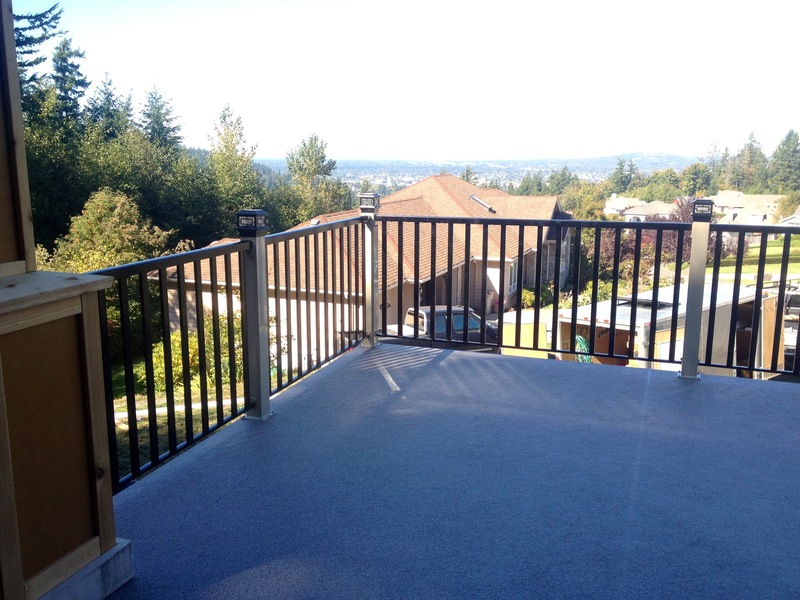 This style of railing is considered ultra low-maintenance to help you spend more time enjoying! 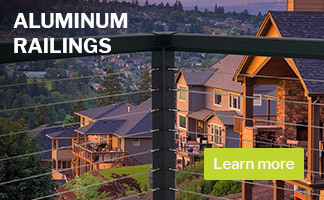 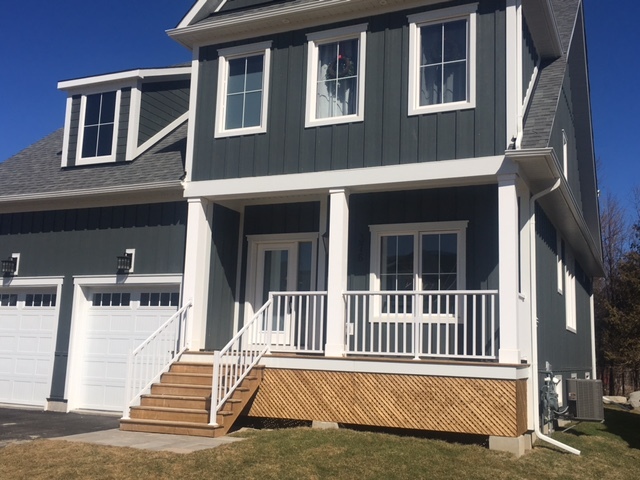 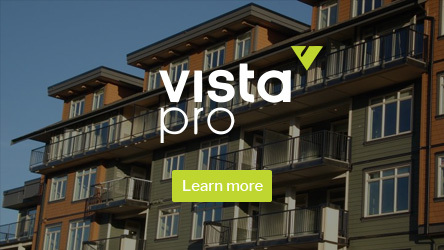 NOTE: Additional accessories and connectors are available as part of the full Vista™ engineered aluminum guardrail systems.